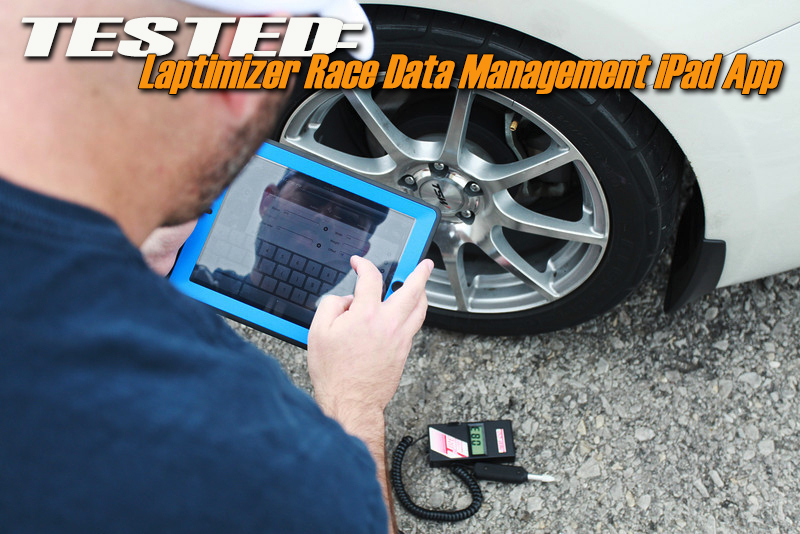 The great people at MotoIQ took the time out of their day to review Laptimizer. A great breakdown of what the product is all about and the possibilities for the future! Follow the link below to read it.